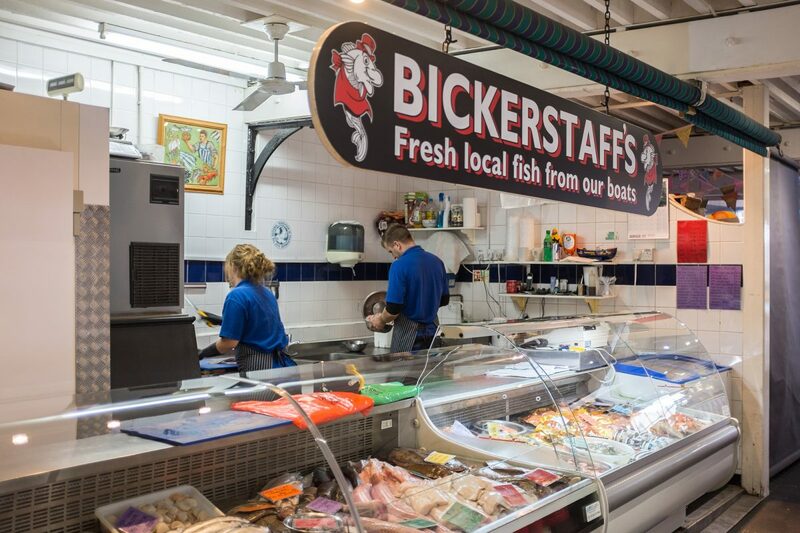 Bickerstaff’s brings you fresh local fish from their own boats – with their headquarters in Newhaven they have not travelled far to you. 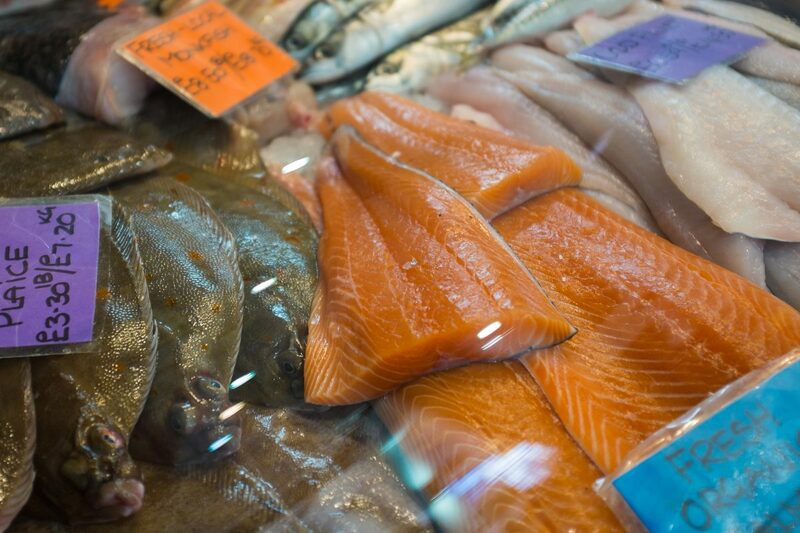 A fishmonger with a passion for fish and offering a fantastic value for money and an array of locally caught fish. 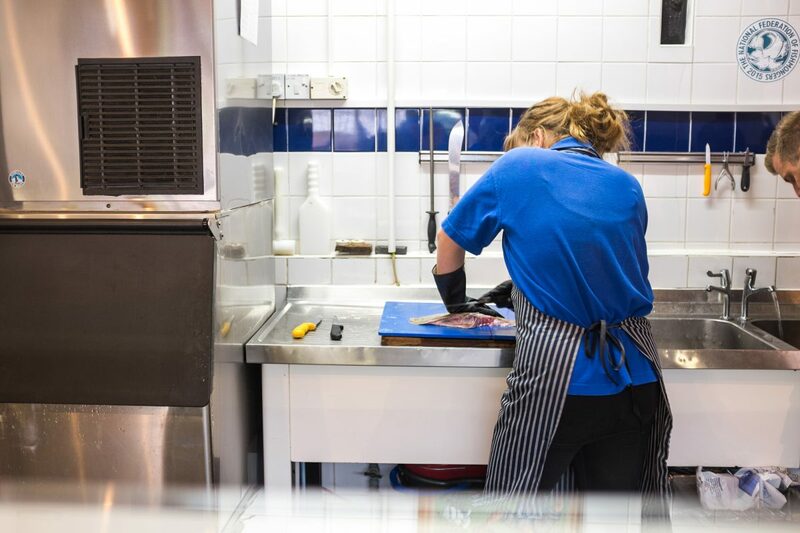 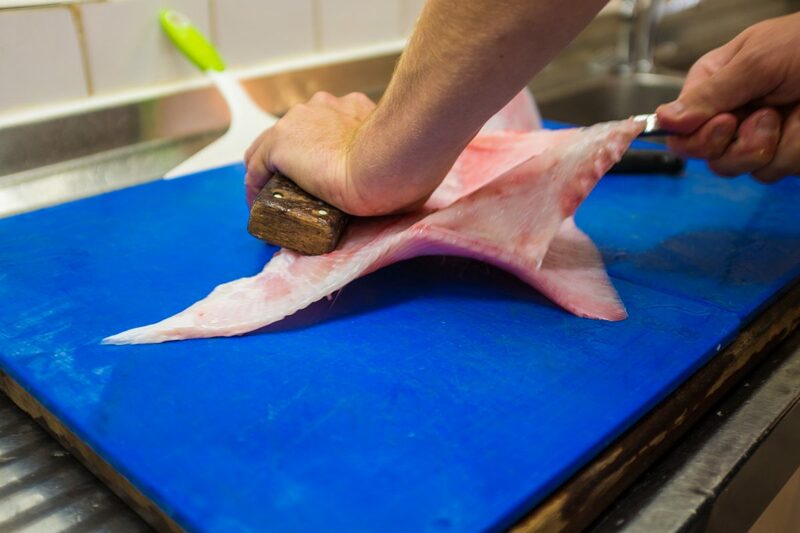 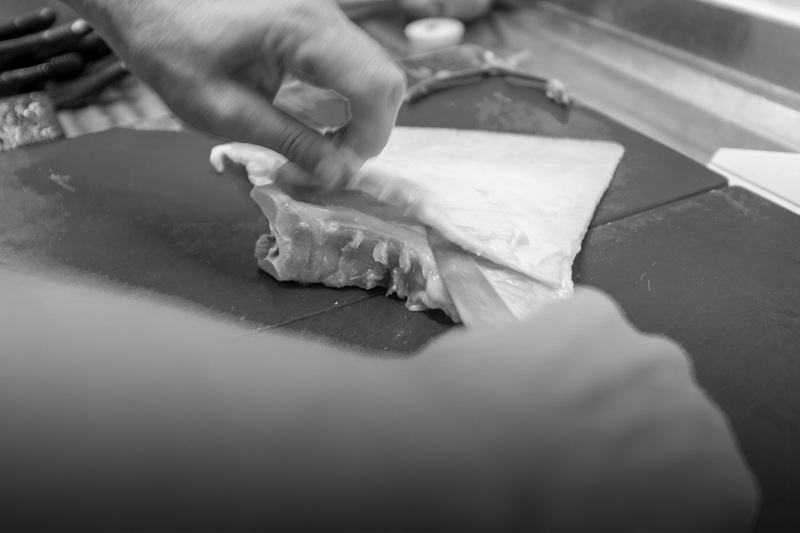 Gary and his friendly team will help you prepare the fish and give you tips on cooking them … if you need them.